Custom Sunglasses are a summer favorite for any event and tradeshow, so kick off your promotion with a pair of our best-selling personalized sunglasses! 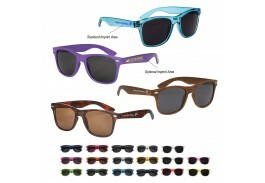 The Custom Sunglass Store has selected our twelve best-selling pairs of customized sunglasses to promote your summer events with a bit of fun and lots of style. 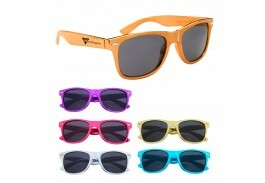 Our sunglasses come in bulk so you can stock up for all your outdoor or summer promotions. 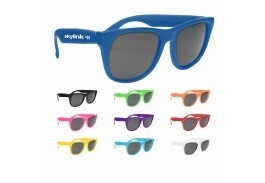 From adult sunglasses to custom pre-school kid’s sunglasses, we have everything you need to promote your event in style. 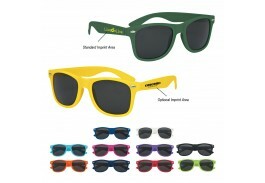 Not just for summer promotions, customized sunglasses are great for any outdoor event throughout the year, including sporting events, weddings, beach themed events, and company outings. 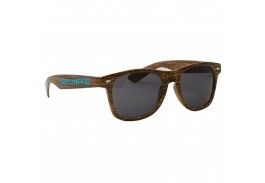 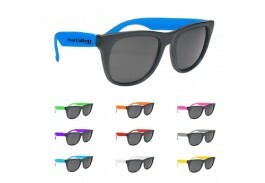 Having your logo imprinted on a pair of sunglasses e is like hiring walking billboards! 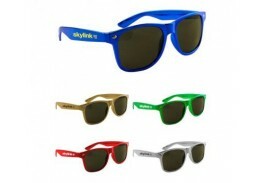 Simply give them to your customers and people will see your logo everywhere they travel. 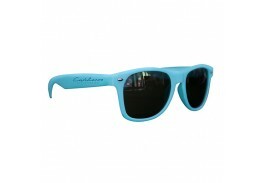 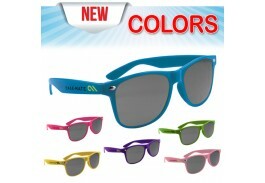 Promotional sunglasses are a customer favorite, so be sure to order plenty to get you through the summer! 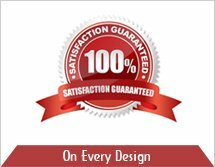 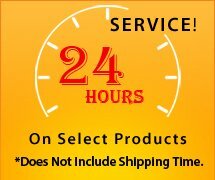 If you need help decided on a pair or two, feel free to contact customer service and a friendly and helpful representative can walk you through the process and assist you in picking out a pair of our best-selling sunglasses that will enhance your logo and create a memorable give perfect for your event.